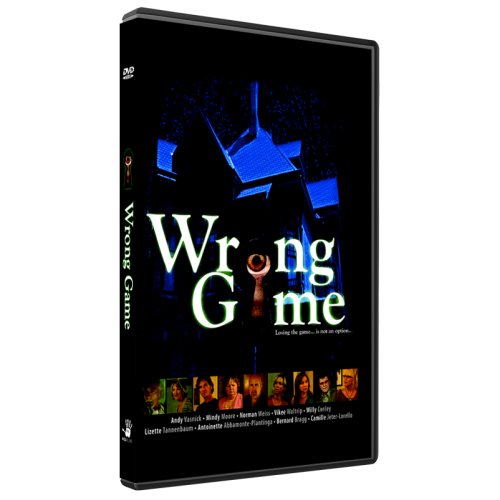 Wrong Game takes place in a mansion filled with mysterious history. A group of people is called to the mansion to participate in a game where the winner receives $1 million. 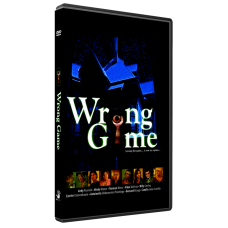 When the participants gather at the mansion, they learn the hard truth that the game is no original. Losing the game is not an option. To add further drama, each participant holds highly specialized skills and collectively, they must determine whose skills or expertise is most beneficial to the game. What the participants do not know is that the mastermind of this game is among them as a participant, judging each of them silently and strategically. With more unexpected twists and turns than any other movie, this film will keep participants guessing until the very end.